The fall semester has begun. My Tuesday night class is an entertainment marketing course with the former head of marketing for Universal and 20th Century Fox. He’s a very passionate guy and seems to be going out of his way to make it a memorable course. I actually have to arrange a lunch or dinner with him shortly, as he’s taking each of us out for a meal individually to get to know us better. He’s also putting a major emphasis on getting resumes/cover letter approved by him as well. That alone is kind of a huge benefit for me, given that I was going to have to format more entertainment-industry-oriented materials anyway. My materials approved/on-file with the business school are much more business-generic. 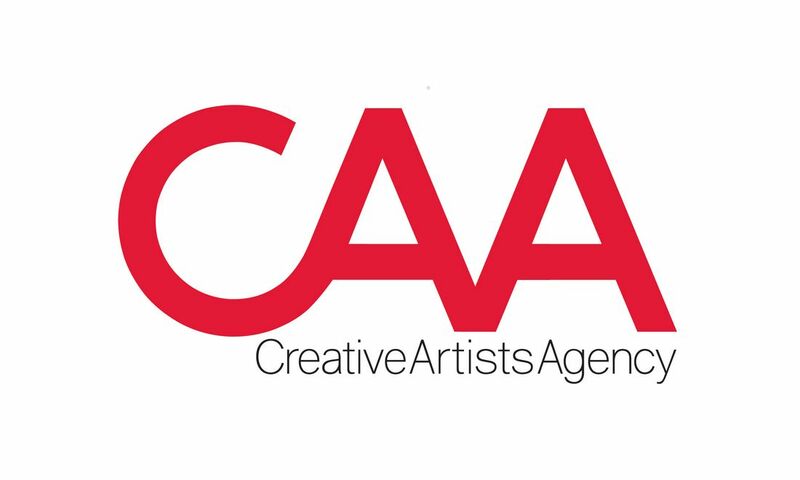 Thursday evenings will be a class about the talent agency world, taking place at the Creative Artists Agency (CAA). They’re arguably the most powerful agency in Hollywood. The course is taught by the head of one of their divisions, a fellow who represents Katie Couric, Larry King and most of their other news business clients. Given the reputation of some agents, I was surprised that he seems friendly. Guests in that class will be phenomenal as sampling includes: Randy Jackson – the one judge on “American Idol” – discussing the music business, Henry “Fonzie” Winkler discussing television production, and Ryan Seacrest talking about reality television while apparently filming his visit for one of his upcoming programs. During class, we sit around a table in CAA’s main boardroom and we get pretend that we’re powerful. At times, it is easy to imagine scenes on “Entourage”… a series worth checking out after you get past the first few episodes of the first season. Agents have a bad reputation in Hollywood due to the arrogance associated with them, but they are the true gatekeepers of talent. Essentially, a creative person can’t get a job without an agent and getting an agent can be difficult. Amusingly, the instructor asked us to not try to slip him our CD, DVD, or screenplay… apparently “…at least one person tries it every year.” Thus far, the class has been enlightening since it does strip back some of the layers behind the mythical agency world – in ways I can see how an aura of control/arrogance/toughness is really the only thing that the agent can use to market themselves. It is also something that clients want, since they don’t have to do that dirtywork themselves, yet they want to feel like they have someone ‘tough’ representing them on the mean streets of Hollywood. D. S. Christensen has been an author and reviewer across various forms of media since he was a teenager. In his professional life, he has focused on blending creativity and technology. He has written numerous books, both fiction and non-fiction, on a wide variety of topics.